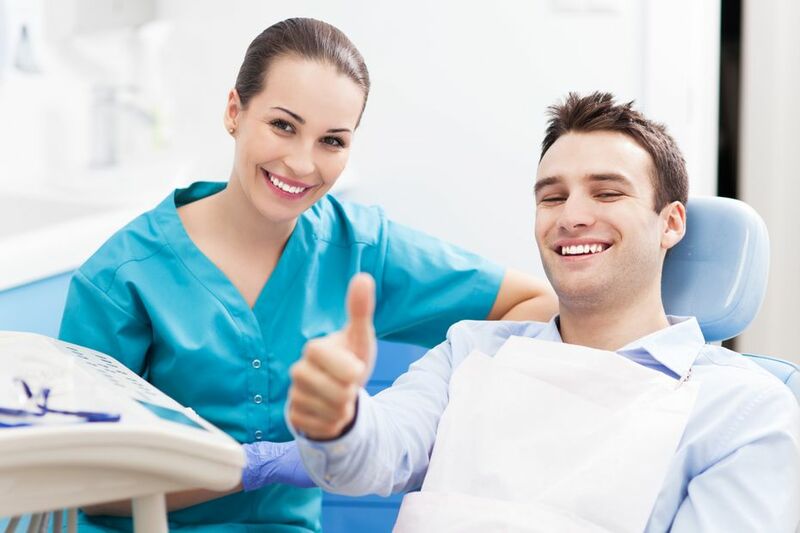 Lakeridge Dentistry is home to a team of dentists and dental hygienists who love helping their patients maintain and improve their dental health. 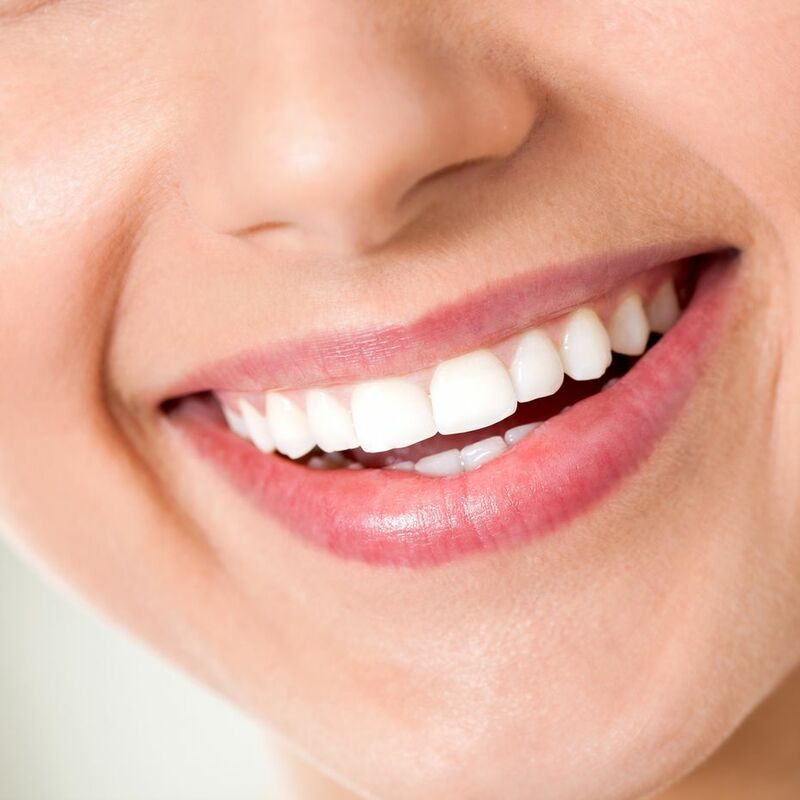 This blog is designed to share some of our knowledge about oral health so that you can make sure your teeth, gums and smile are healthy and beautiful. Read our blog posts below and contact us to learn more about our dental services, or you can book an appointment online to meet with our team. Teeth can become discoloured for a number of reasons, and it can happen to anyone. This is why teeth whitening in Peterborough is such a popular cosmetic dental procedure. In-office teeth whitening produces much quicker and more noticeable results that over-the-counter surface whiteners and whitening kits. Cavities occur when plaque bacteria builds up on the teeth and wears away at a tooth's protective outer layer of enamel. Cavities are painful because this causes the tooth's sensitive dentin to become exposed. Thankfully, because we know what causes cavities, we also know how they can be prevented. Flossing your teeth is every bit as important as brushing them, as it can help prevent the development of cavities and gum disease by keeping plaque from building up in places where toothbrush bristles usually can't reach. Unfortunately, many people who try to incorporate flossing into their oral care routine aren't familiar with proper flossing technique. 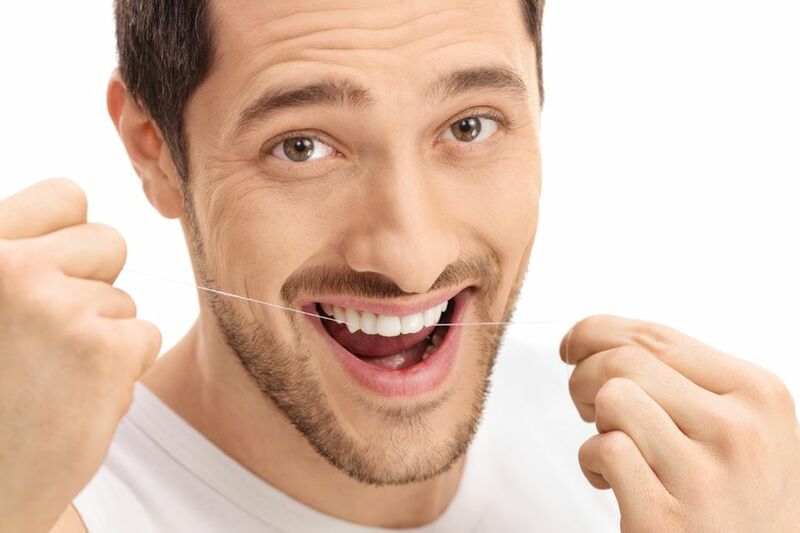 So, how do you ensure that you are flossing correctly? The Peterborough dentists at Lakeridge Dentistry have put together a handy guide to help you out. For years the Canadian Dental Association (CDA) has been promoting the merits of having clean teeth, healthy gums, and a solid oral health routine. It wasn’t so long ago that brushing one’s teeth was the exception not the rule where, without modern care, most adults lost their teeth between 30 to 40 years of age, assuming normal wear and tear. Today, with those modern care dentistry techniques and increased efforts towards oral health, teeth can last your lifetime, so long as they are cared for properly.